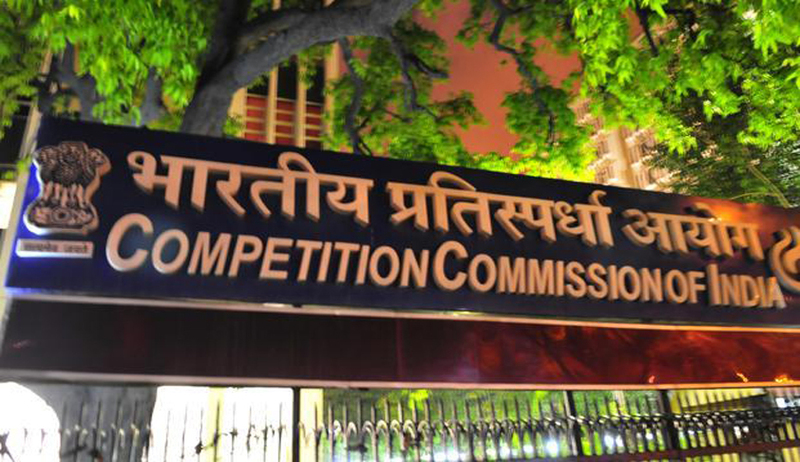 The Competition Commission of India(CCI)has imposed a total penalty of Rs. 671.05 crores upon Public Sector Insurance Companies for manipulating the bidding process initiated by Government of Kerala for selecting insurance service provider for Rashtriya Swasthya Bima Yojna for the years 2010-11, 2011-12 and 2012-13. The final order was passed by CCI on 10.7.15 in a matter which was taken up suo moto pursuant to an anonymous information received by the Commission under section 19(1) of the Competition Act, 2002 against National Insurance Co. Ltd., New India Assurance Co. Ltd., Oriental Insurance Co. Ltd. and United India Insurance Co. Ltd. alleging contravention of the provisions of section 3 of the Act which deals with anti-competitive agreements includingbid rigging. The Commission noted the impugned conduct of these companies to have resulted in manipulation of the bidding process in contravention of the provisions of section 3(1)read with section 3(3)(d) of the Act. While imposing penalties, the Commission noted that the present case related to bid rigging in public procurement for social welfare schemes, the beneficiaries of which were BPL and poor families and as such the same was taken as an aggravating factor. Accordingly, penalties of Rs. 162.80 crores, Rs. 251.07 crores, Rs. 100.56 crores and Rs. 156.62 croreswere imposed upon National Insurance Co. Ltd., New India Assurance Co. Ltd., Oriental Insurance Co. Ltd. and United India Insurance Co. Ltd. respectivelyfor the impugned conduct which was found to be in contravention of the provisions of section 3(1) read with section 3(3)(d) of the Act.